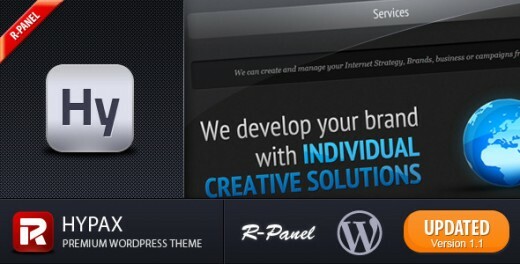 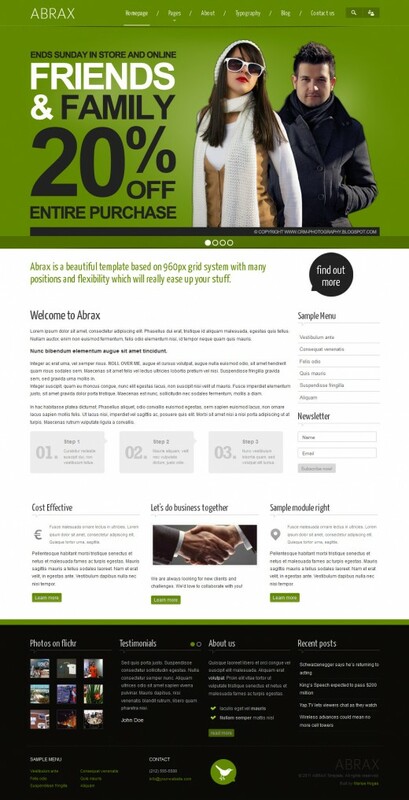 There are many talented designers out there that choose to provide WordPress themes for free. 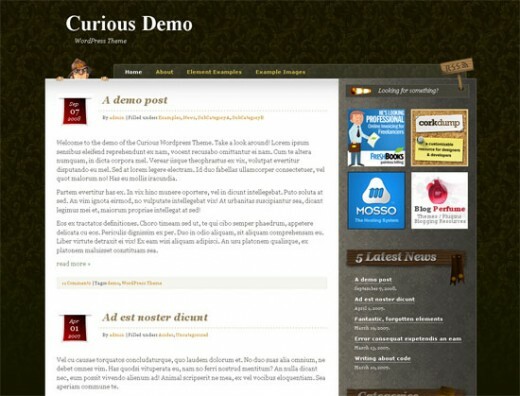 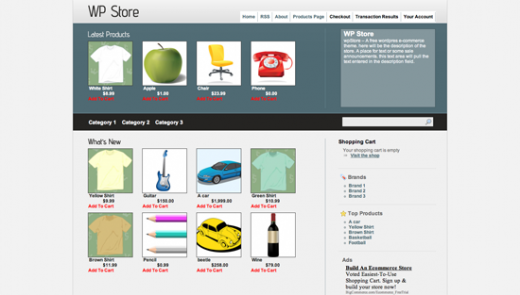 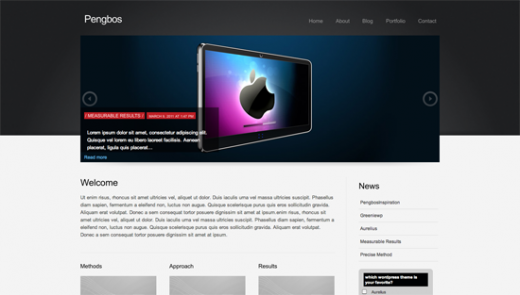 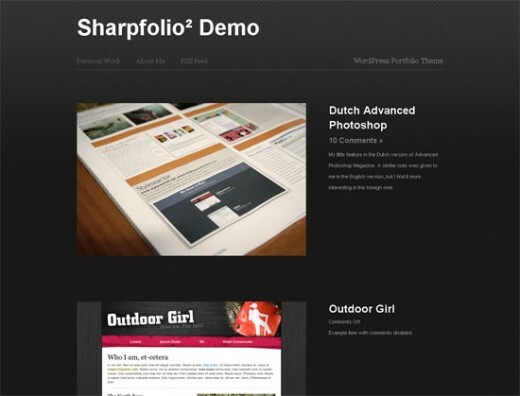 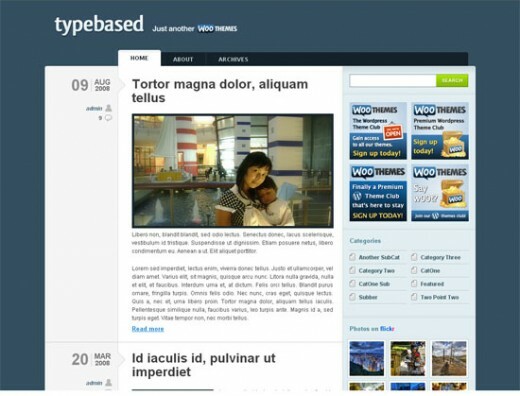 2011 has been a great year for free WordPress themes. 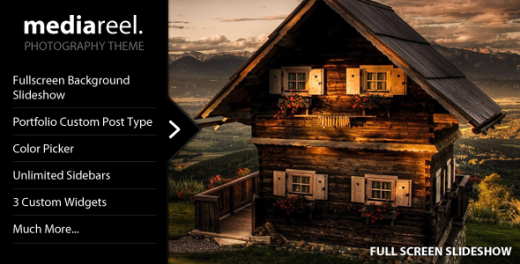 As I researched this post I found tons of great roundups, some numbering in the hundreds. 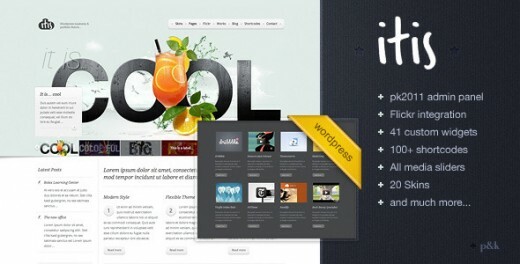 We have collected some of the most famous, some of the most favorite Free and premium WordPress Themes 2011, that many WordPress designers has perfected over the years. 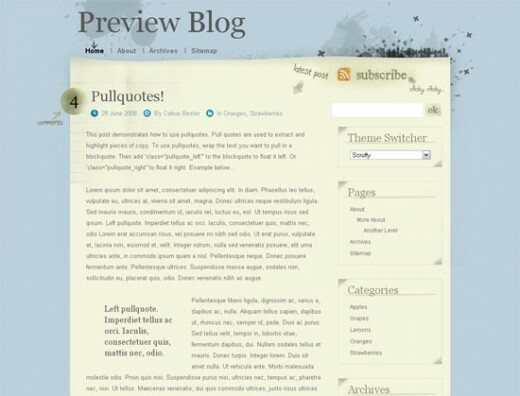 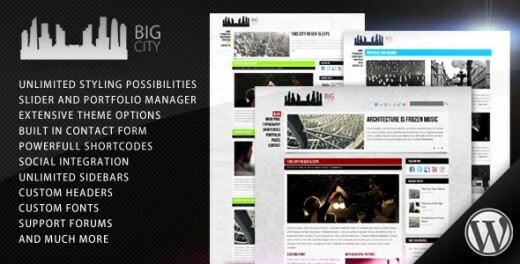 So check out my selection and start thinking about using these outstanding 2011 themes in you new projects. 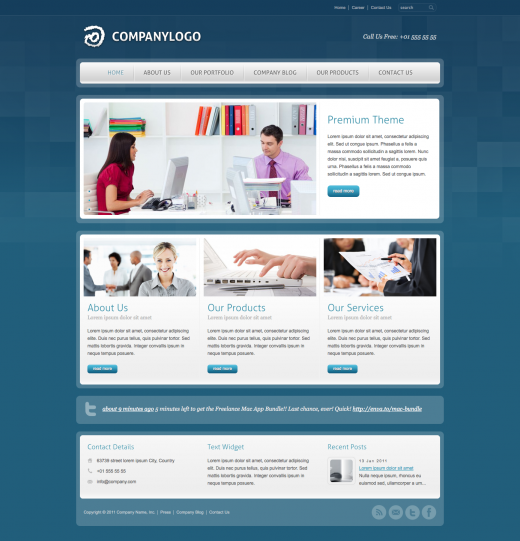 Once you’ve picked-out a good theme, make it your own. 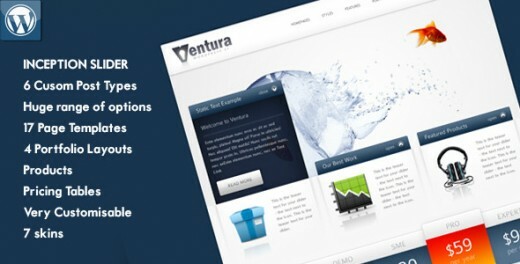 Put your logo in the header, tweak the colors a little, and whatnot. 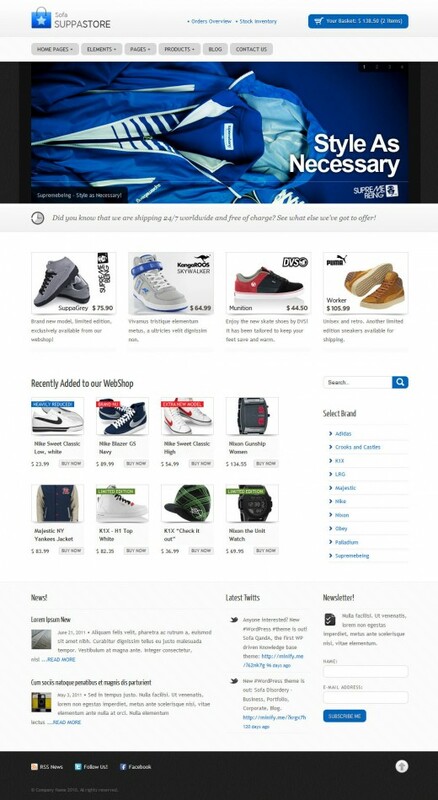 Customize it so it matches your site’s personality. 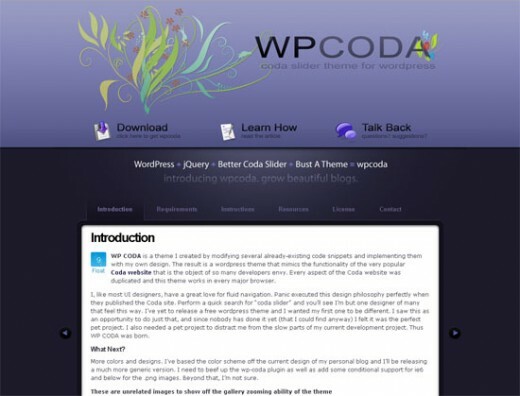 If you have a favorite theme that we missed please be sure to let us know and leave a comment below, Enjoy!